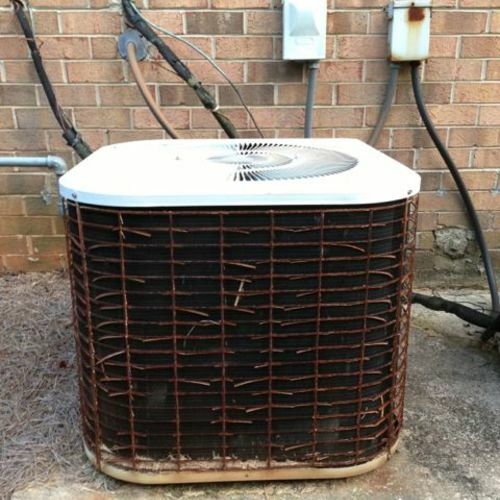 Air can be warmed in a variety of ways — with a hydronic coil from a geothermal heat pump or water heater, by electric resistance coils, by an air-to-air heat pump, or by a furnace that burns natural gas, propane, fuel oil, or firewood. This versatility, along with lower installation costs, makes warm-air furnaces the most common type of heating system in the U.S. Some homeowners avoid forced-air systems, fearing they will be noisy, create uncomfortable drafts, or spread dust throughout the house. But a well designed and properly installed system should do none of those things. 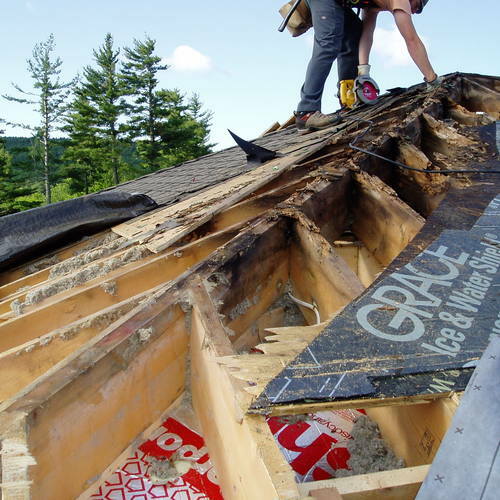 The key to an efficient system, and a comfortable house, is careful duct design and installation. The two most common problems are routing ducts through an unconditioned space, such as an unheated attic or crawl space, and failing to provide a return-air pathway from each conditioned room to the furnace or air handler. 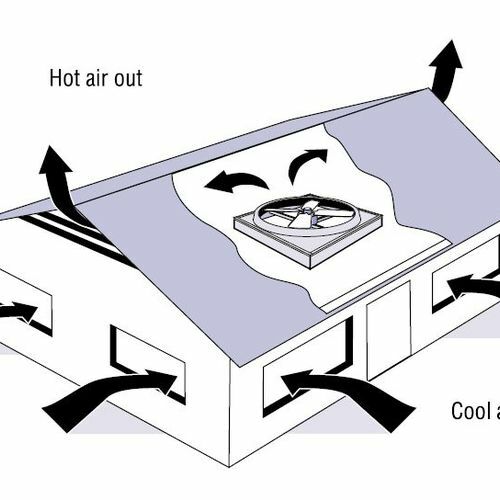 Poorly designed ductwork can result in pressure imbalances within the building envelope, making the house uncomfortable and contributing to moisture problems and high energy bills. 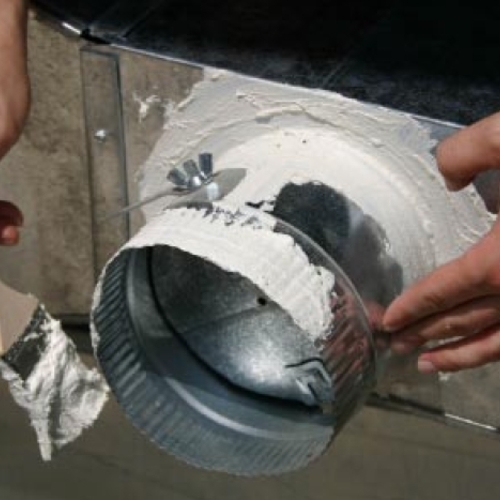 Sealing ductwork to prevent air leaks is essential. Door jump ducts are installed to allow air to flow past a closed door. 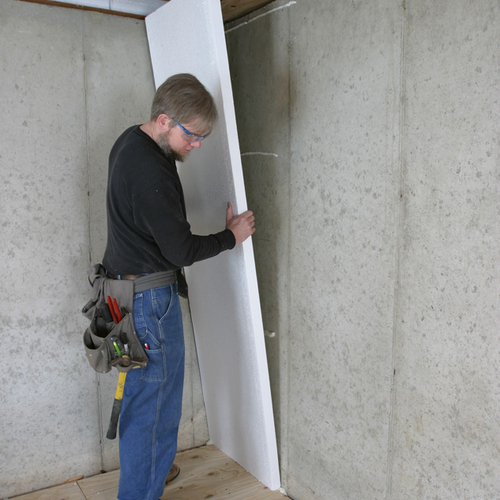 These are ideal for all homes but they do not meet IECC2012 for attic insulation in cold climate zones unless they are covered over with cellulose. Invisco has jump duct kits and complete installation details on how to achieve R49 when using the Invisco Jump Duct kit.